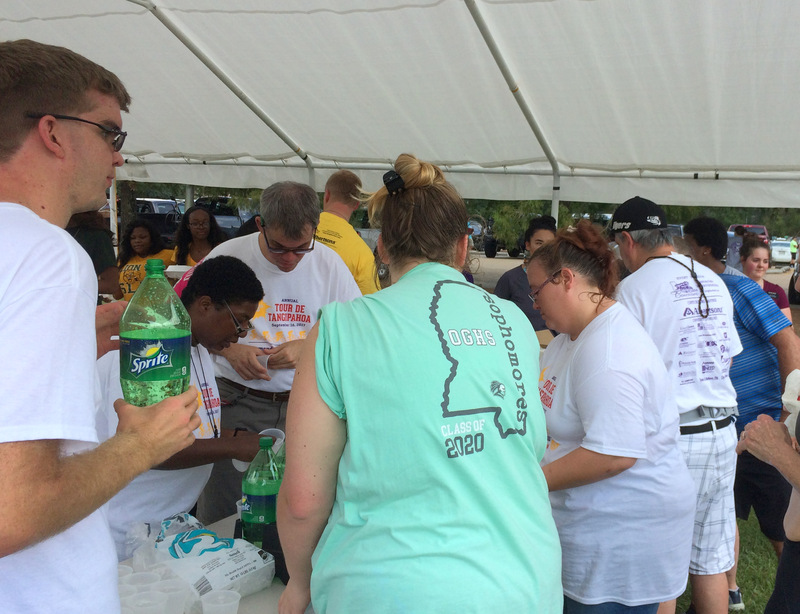 Since 1940 the Hammond Kiwanis Club has served as a force for good in the Hammond area. During the past year alone, the Hammond Kiwanis Club: fed needy families through our holiday food drive; supported public education by sponsoring Terrific Kids and BUGS programs; happy packs; supported girls state and boys state, chartered an AKTION Club for adults with disabilities, and the Louisiana Children’s Discovery Center; sponsored Key Clubs that encourage leadership and responsibility among teens; made needed improvements at the local senior citizen center; sponsored the TARC Christmas party; provided funding for the Boy Scouts; participated in the Louisiana State Summer Special Olympics; and said “yes” when called upon from time to time to assist and support various programs that enhance the quality of life in the communities we serve. 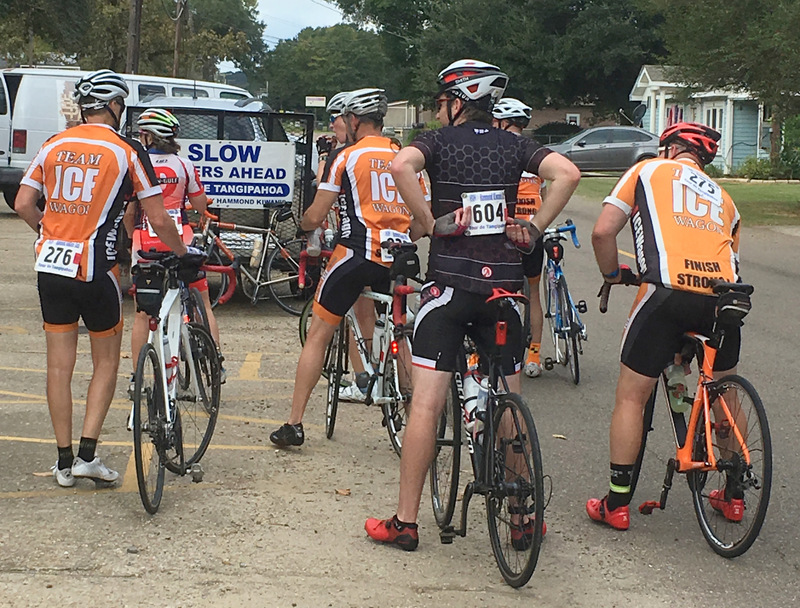 Your participation in the Tour de’ Tangipahoa will help assure that the good works of this dedicated and hard-working club will continue. For more information about the Tour de’ Tangipahoa, CLICK HERE!